Custom-matched to your skin tone and needs. Made exclusively from micronized minerals. 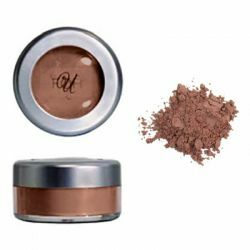 Concentrated loose Mineral Powders have natural-healing qualities and an exceptional silky texture. Minerals are talc-free, fragrance-free, dye-free and non-comedogenic. 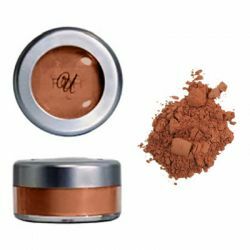 Provides long-lasting coverage with a lightweight, natural look and feel. Exceptional adherence and crease resistance which will keep makeup looking fresh all day. 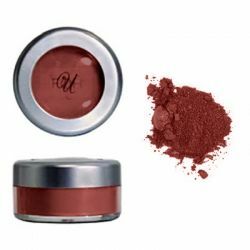 Natural pigments easily adhere to the skin, which gives long-lasting, beautifying effects. Form a protective barrier on the skin which allows the skin to breathe while promoting healing. Minerals also provide natural, non-irritating sun protection from two key ingredients: micronized titanium dioxide and zinc oxide. Next best thing to "skin care".